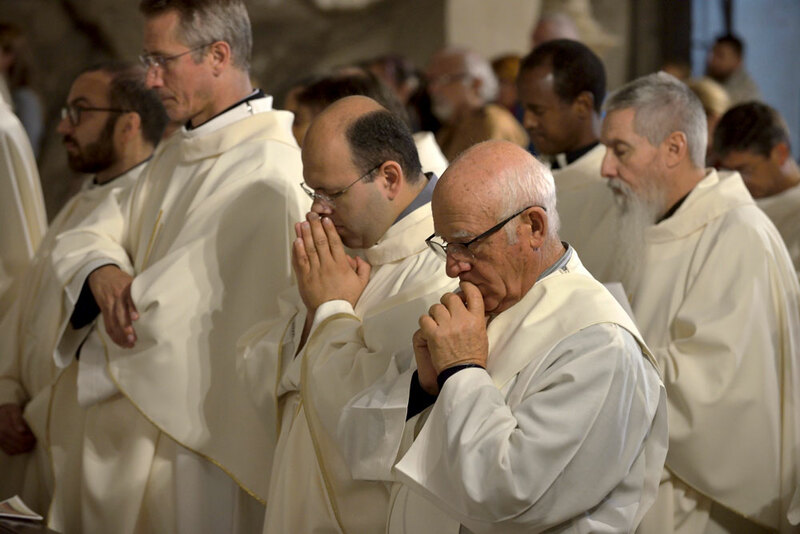 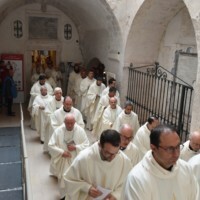 The Diocesan Day of Sanctification of Priests took place on June 15th. 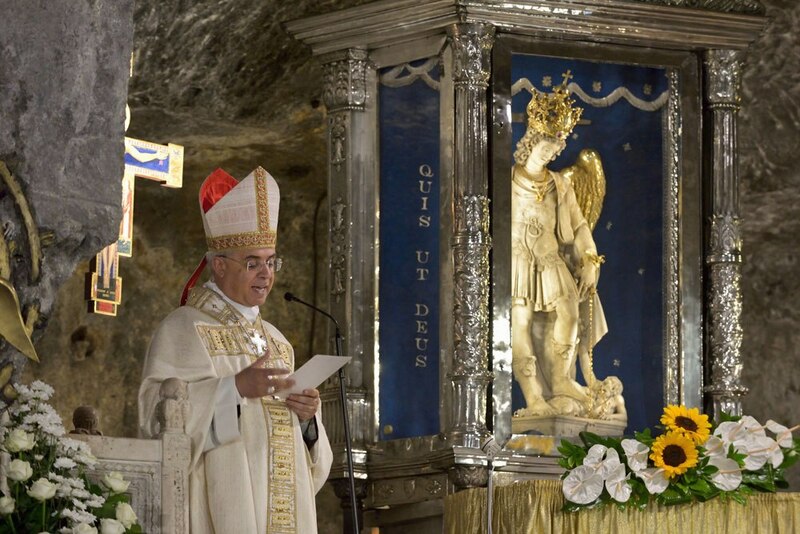 Also this year the ministers of God have accomplished their thanksgiving for the gift of the call before the altar of the Archangel Michael. 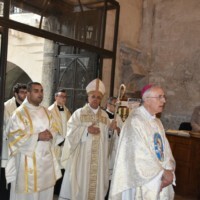 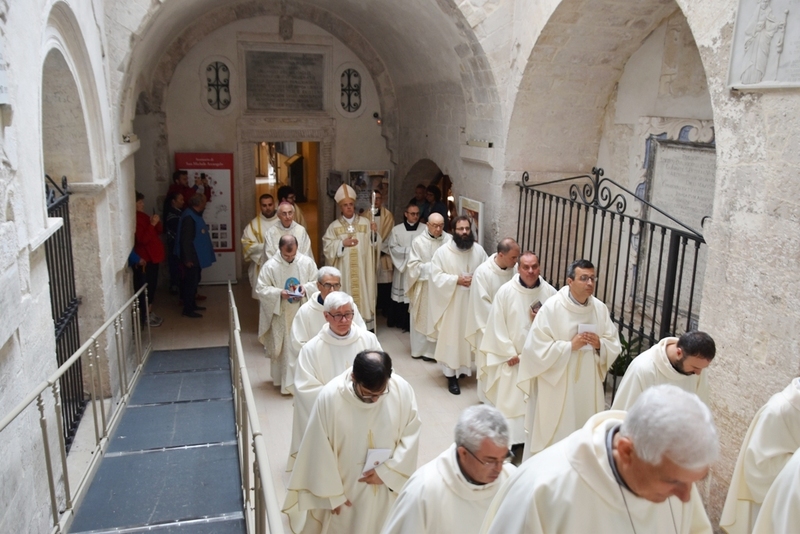 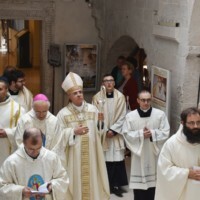 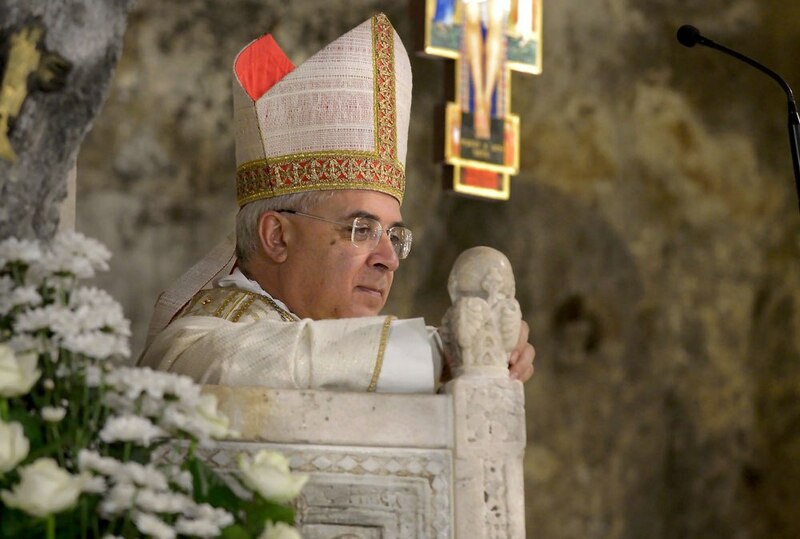 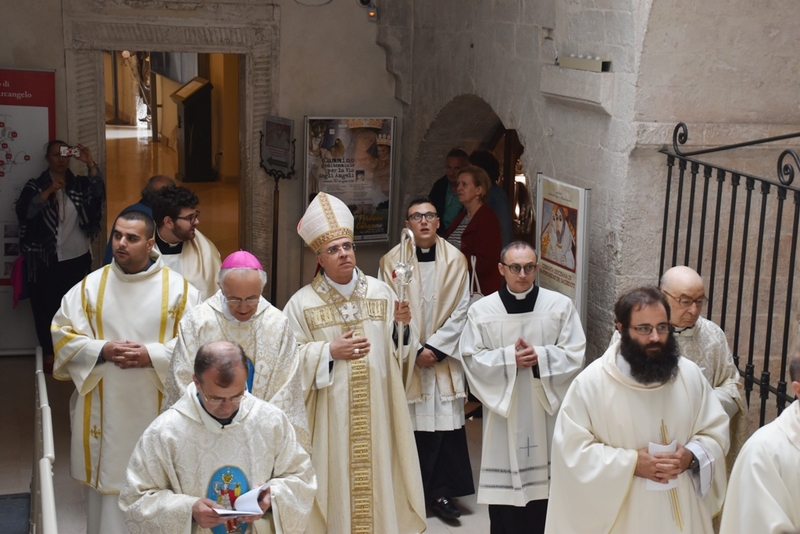 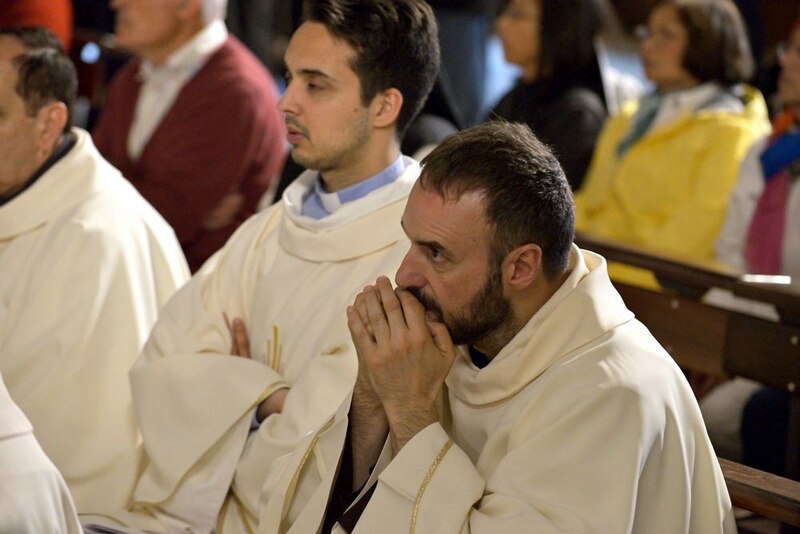 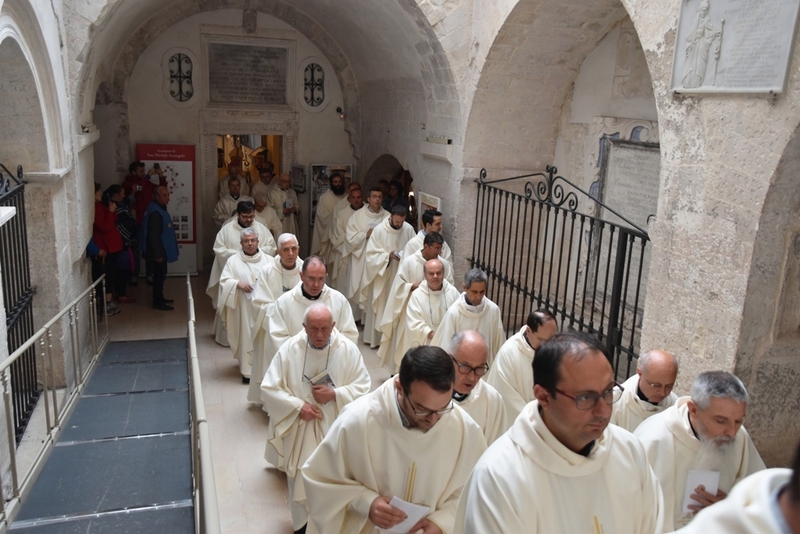 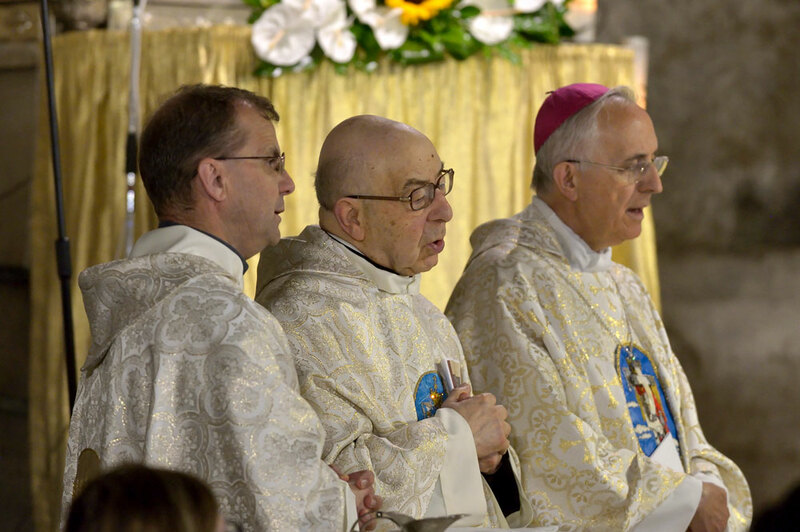 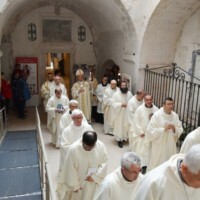 Orphans of the Pastor Monsignor Michele Castoro, most recently disappeared, the presbyters of the Siponto-Gargano land welcomed the presence and the reflections of the Bishop of Cerignola – Ascoli Satriano, Mons. 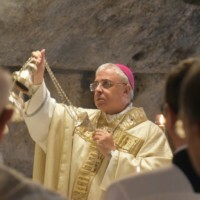 Luigi Renna, who in these months has been called to play the role of Apostolic Administrator of the Diocese. 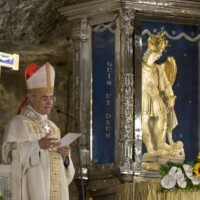 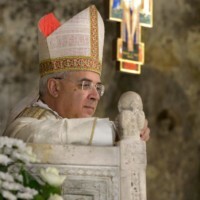 The memory of the beloved Archbishop, who so desired this spiritual and fraternal appointment, aroused strong emotion in those present: «we entrust him» said Don Stefano Mazzone, Delegate “ad omnia”, «as an intercessor at the altar of heaven, our ministry and through the ministry our journey of sanctification that this day wants to tell and that invites us to renew ». 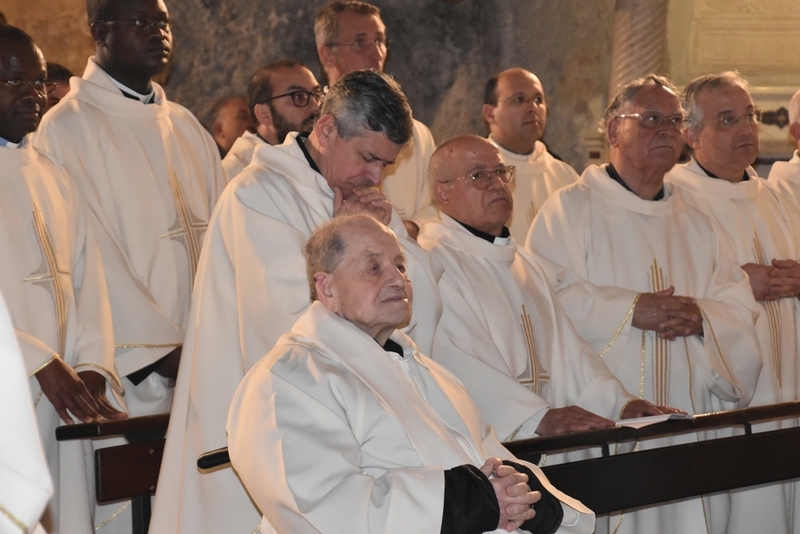 Words shared by Mgr. 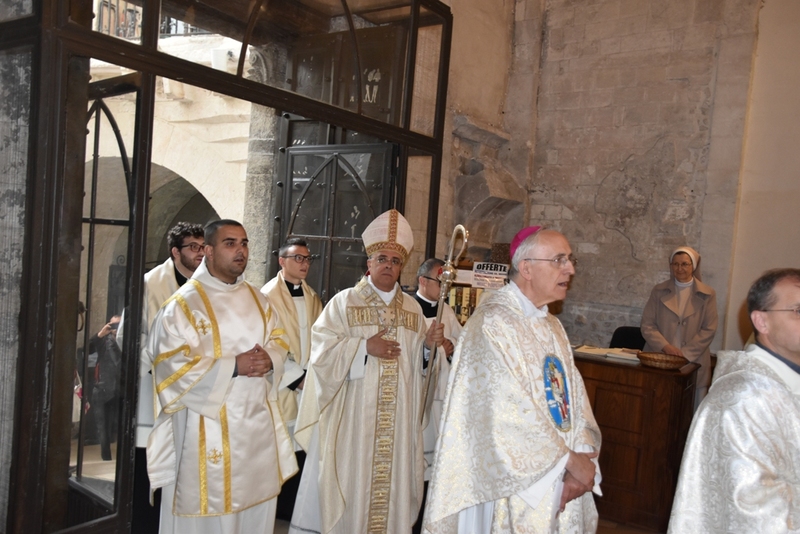 Renna who emphasized the value of the testimony of her predecessor, especially «in the last part of her life characterized by the desire for reconciliation with everyone and gratitude for having met each of you». 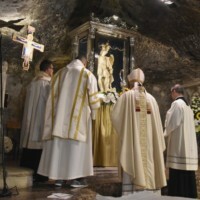 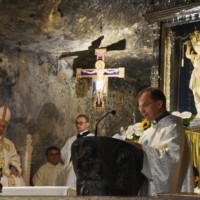 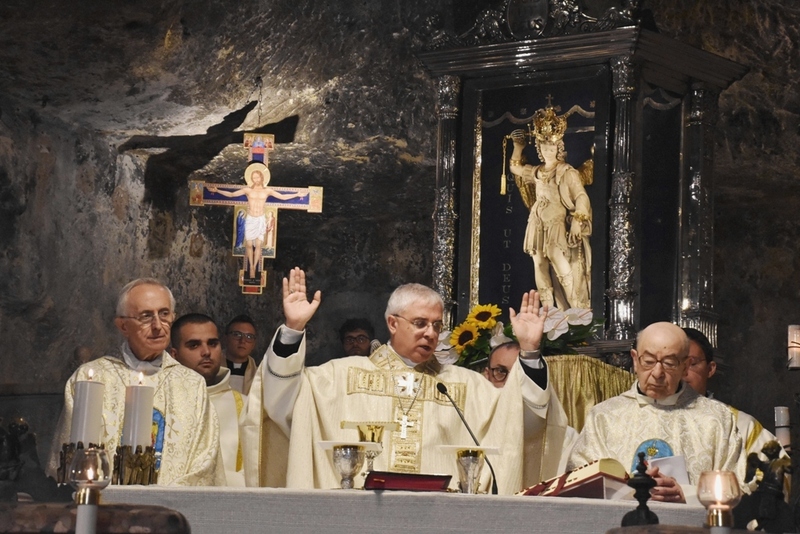 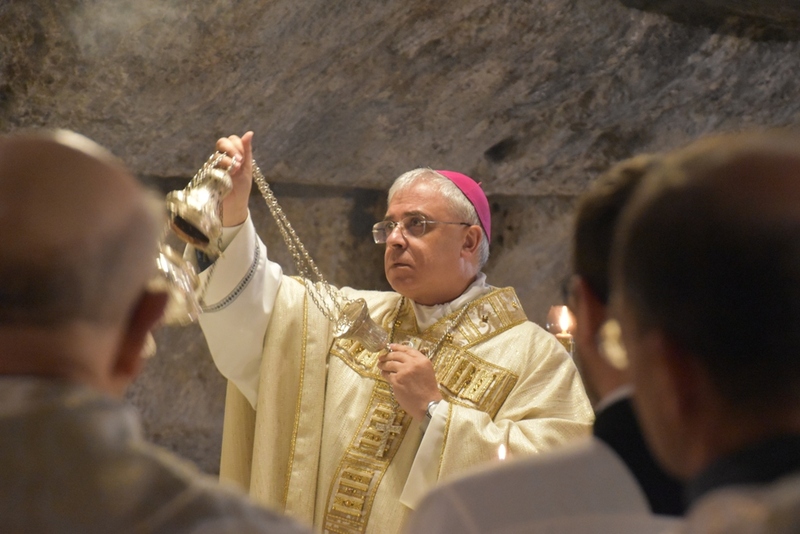 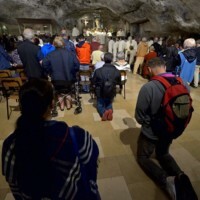 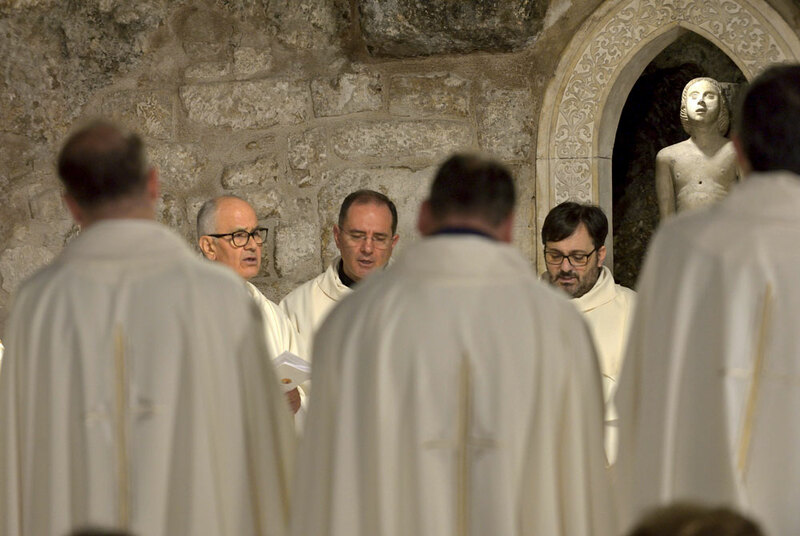 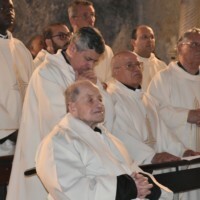 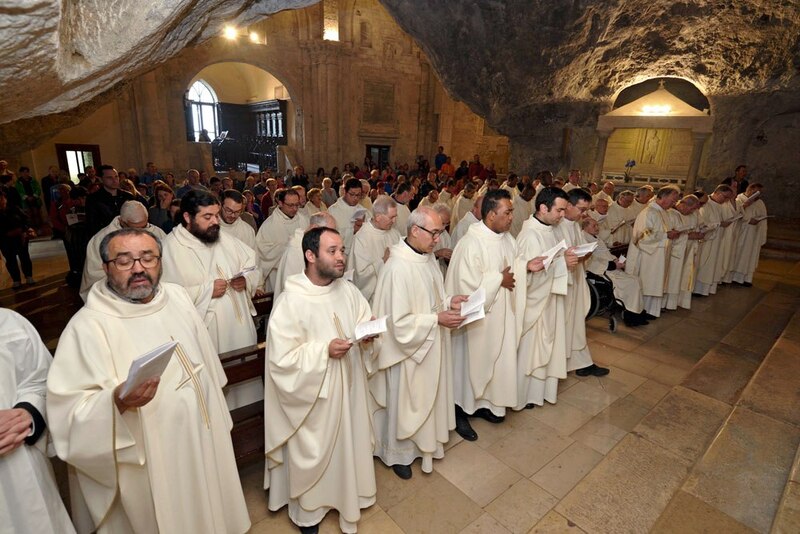 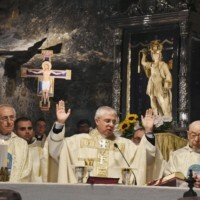 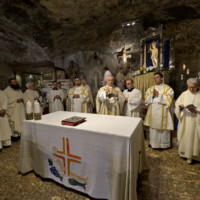 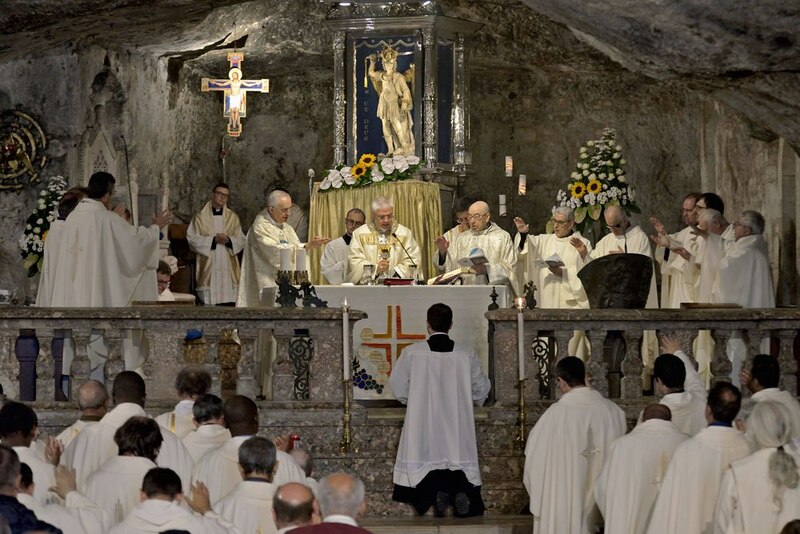 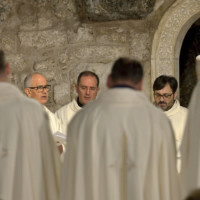 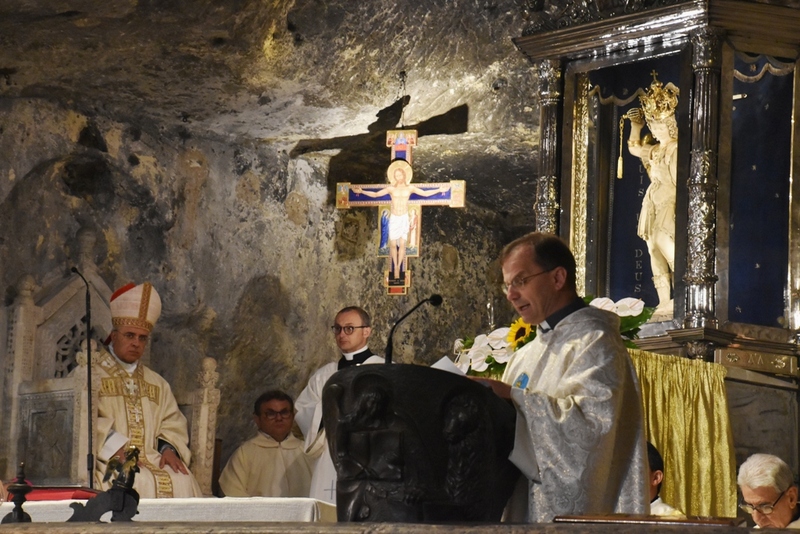 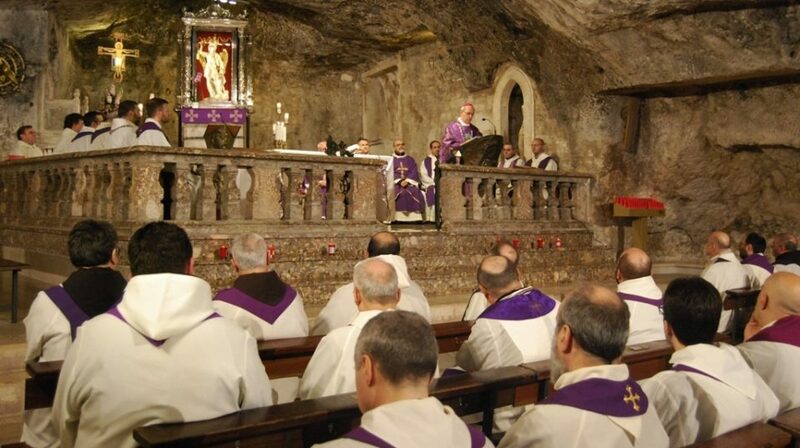 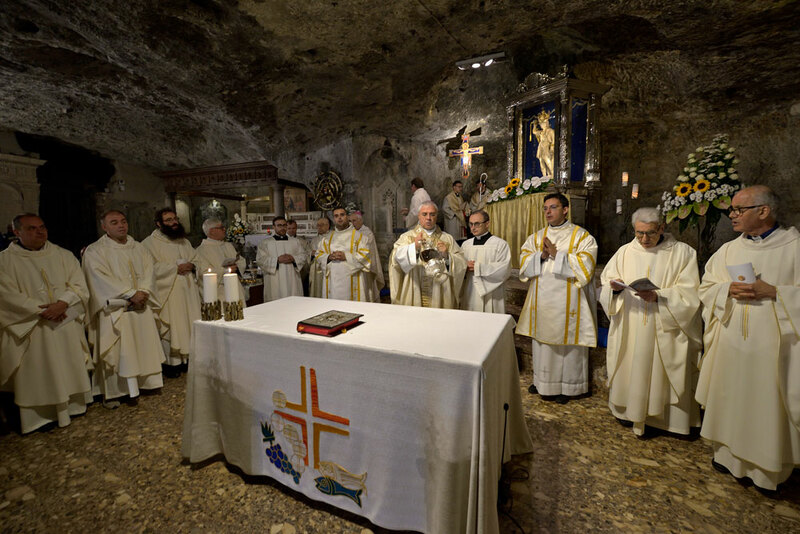 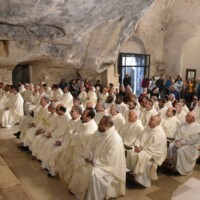 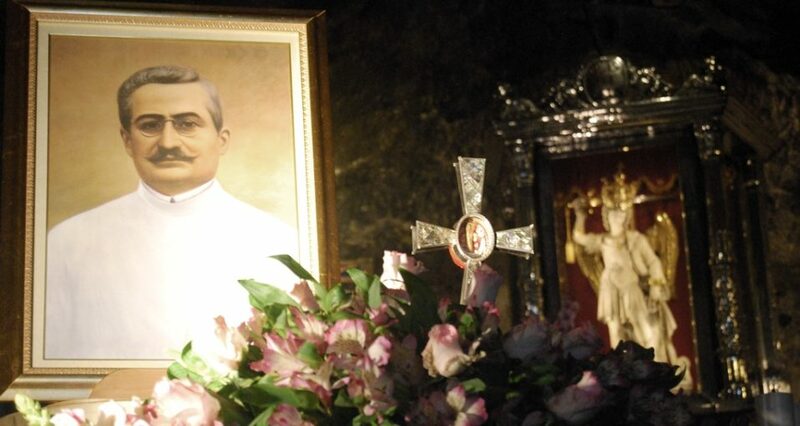 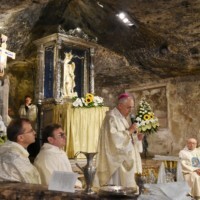 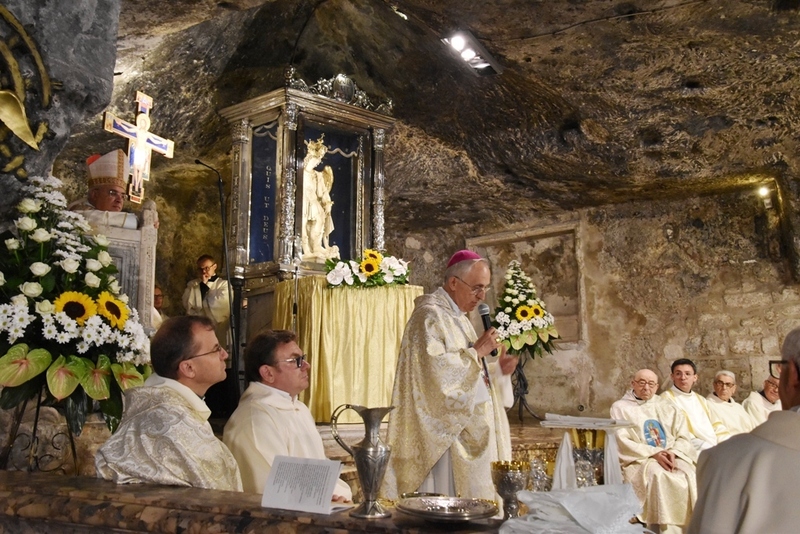 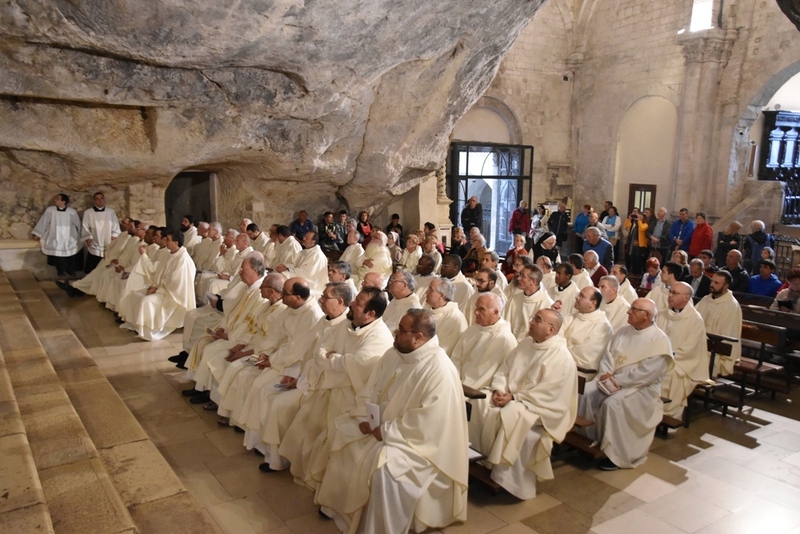 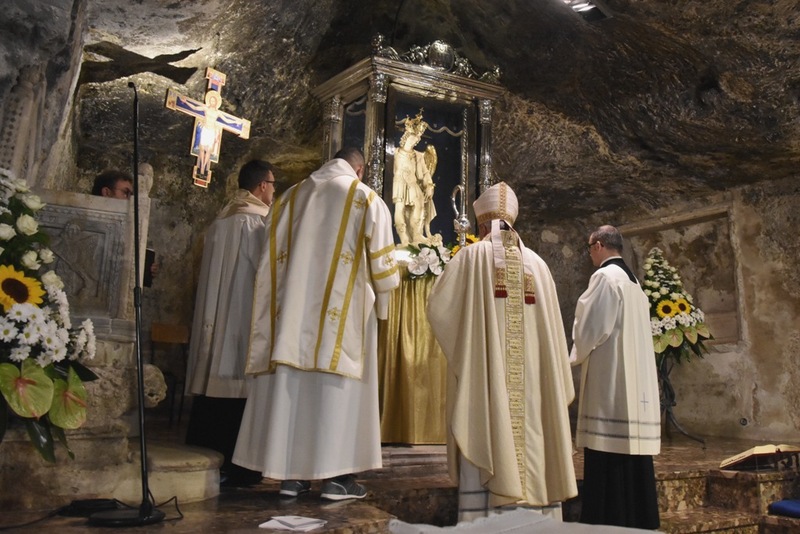 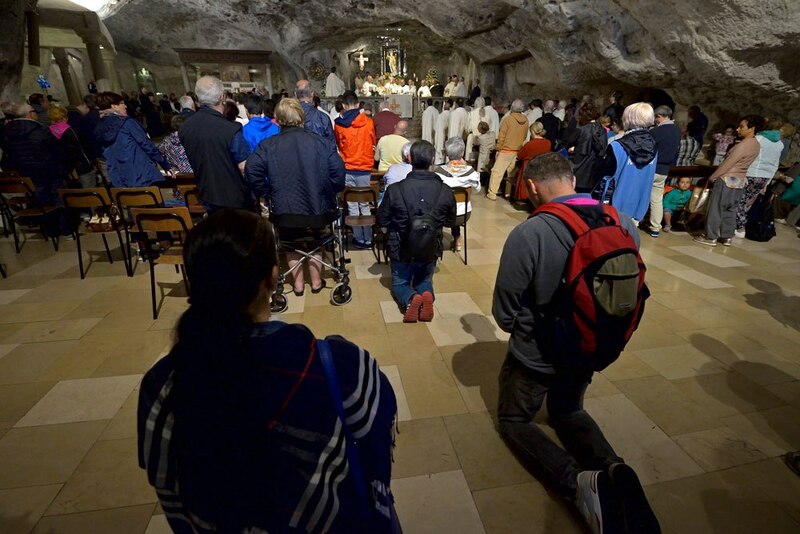 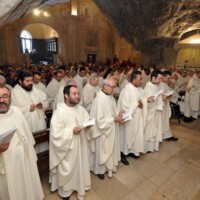 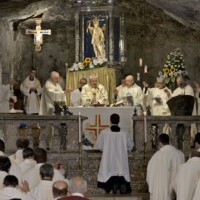 On this priestly day, for the first time, the Apostolic Administrator celebrated the Eucharist with the presbyterate Siponto: a joyous meeting strengthened by the emotion of returning from the prelate in the sacred Micaelic Cave, visited at the time of the seminary. 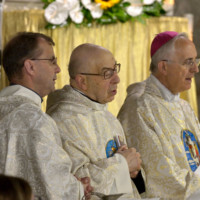 And to the priests present, Mons. 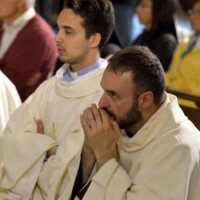 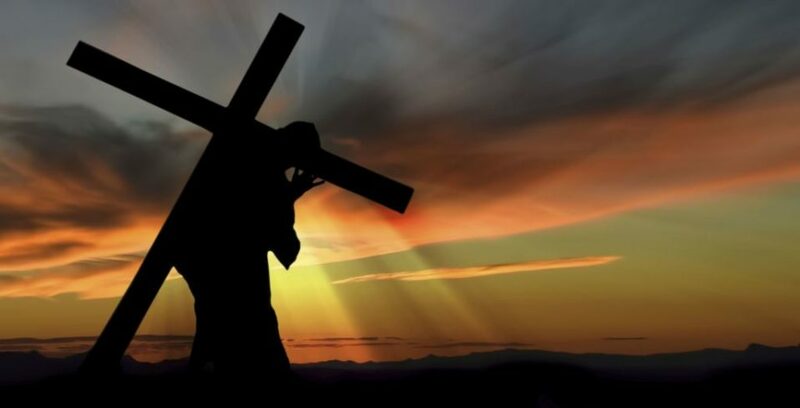 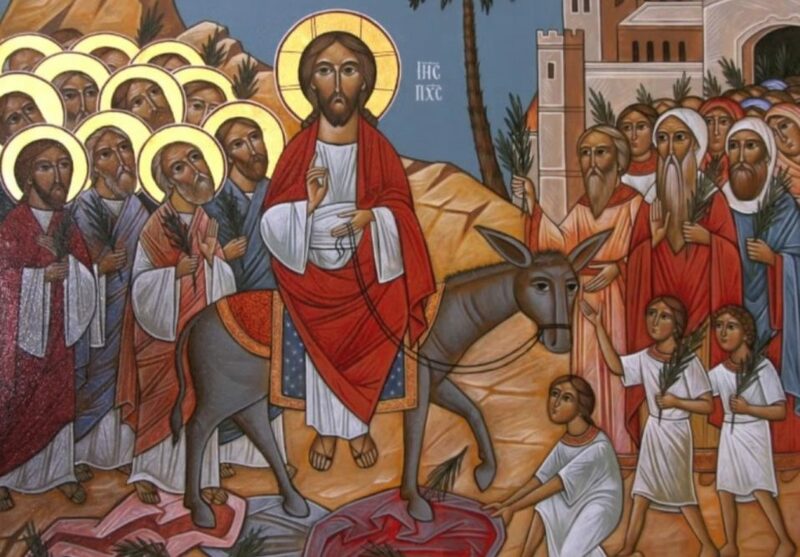 Renna has indicated three pivotal points: gratitude to God for the call; the awareness of living a ministry by the grace of God; the desire to give all of life to God, even in suffering and pain.